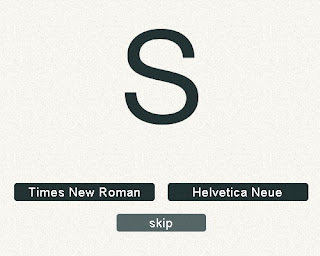 There are many terms to remember in Typography, and to use the font or typefaces in your design in the right way, you should understand at least the basic of Typography. You can read Typography books or check some Typography related blogs to understand this field better but actually there are many ways to learn Typography in a fun way! 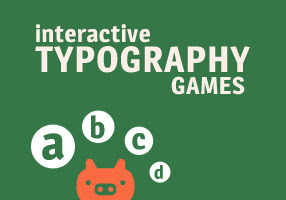 Check these game and interactive websites that will help you to improve your knowledge in Typography. Feel free to let me know which game that you like the most or that you found another Typography game that is not in the list :) Have Fun! 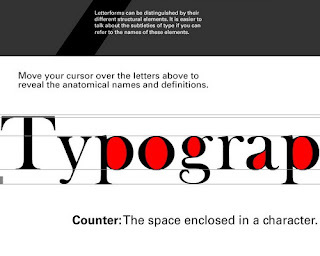 Interactive Typography teach you the basics of type anatomy and classification. 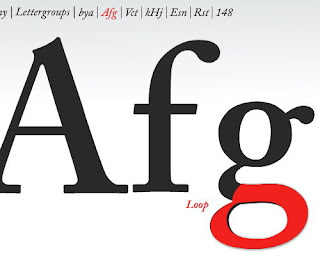 It is a great resource for any designers who are searching for an introduction to typography. 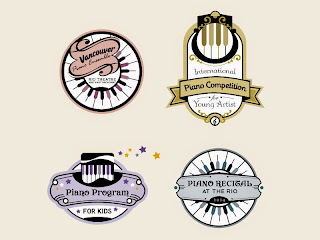 It challenge you to find the 'perfect match' for one of a number of typefaces. If your macth is unsucecessful, you'll be notified with short information based on the type chacarteristic you've selected. It's a good game to practice pairing of typefaces in print and web documents. 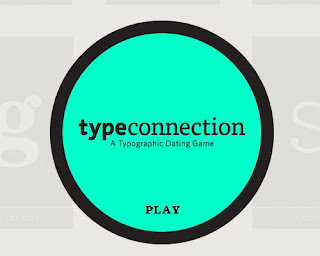 There are many numbers of font game but this one is rather difficult Font Game. Your need to identify each typeface on the screen from four options. 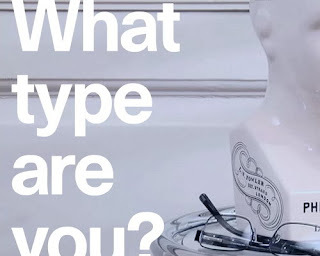 It is a classic-fun typography quiz, where you will meet a distinctly Freudian psychoanalyst who asks four questions about your personality. 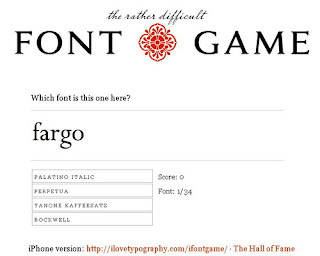 Based on your answers, the site shows you one typeface that matches your traits. You can also see a list of who else shares your typeface and the 15 other possible fonts. Fontroduction focuses on terminology and classification, and allows you to test your Typography skill at the end with an interactive quiz. Identity a glyph from two options. There are also quizzes which only focus on specific letter, such as: G, M, O, and Q. 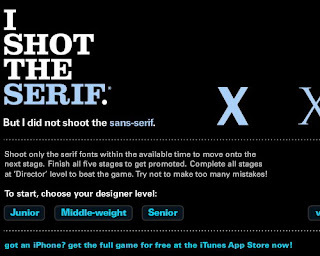 Just shoot the serif if you are sure with your choice to win the game! 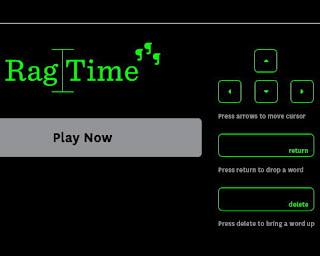 You will have several tasks to adjust the ragged lines for a more attractive paragraph within period of time and music in the background will help you to finish them. 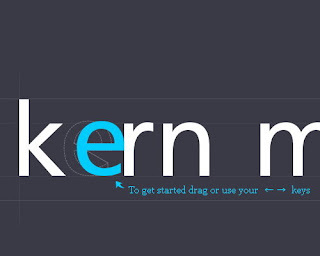 Kern a few glyphs and click 'Compare' to find out your score. If you make 100/100 score, then your kerning skill is pretty good! 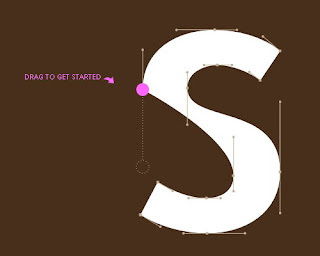 Similar to vector editing, this game will allow you to shape a type using path anchor handle. Your sensitivity to a font's shape is going to be tested!